Me and my friends went on a breathtaking trip last April. 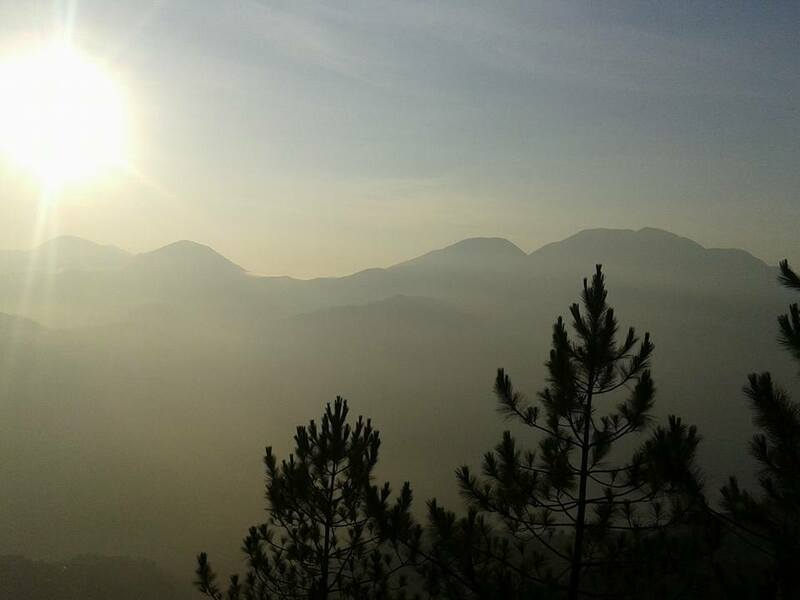 Sagada is located 245 km away from Manila, 140 km away from Baguio City and is next to Bontoc. 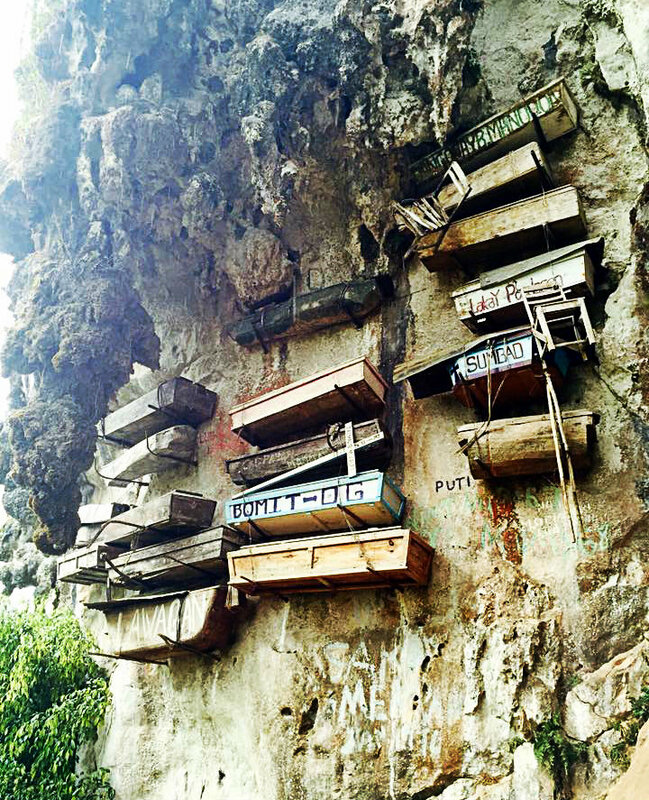 It is fifth class municipality of the Mountain Province and known for hanging coffins. How to go: You can ride a bus, I prefers Victory Liner, in different locations in Manila. If you choose to ride in Cubao, regular air conditioned bus will cost you PHP 445 (USD 9.46) if you are not fond of stop overs you can ride a first class air conditioned bus with comfort room for PHP 750 (USD 15.94). Aside from Cubao you can also ride in Victory Liner's stations in Caloocan, Earnshaw, Pasay, Olongapo, Zambales and Dagupan, Pangasinan. It'll be a six hours ride from Manila to Baguio City. From Baguio City you can ride a GL Bus in their terminal at old Dangwa station. Non air conditioned bus will cost you PHP 400 (USD 8.50). Their trip starts from 6:00 am to 1:00pm daily. It'll be another six hours bus ride from Baguio to Sagada. 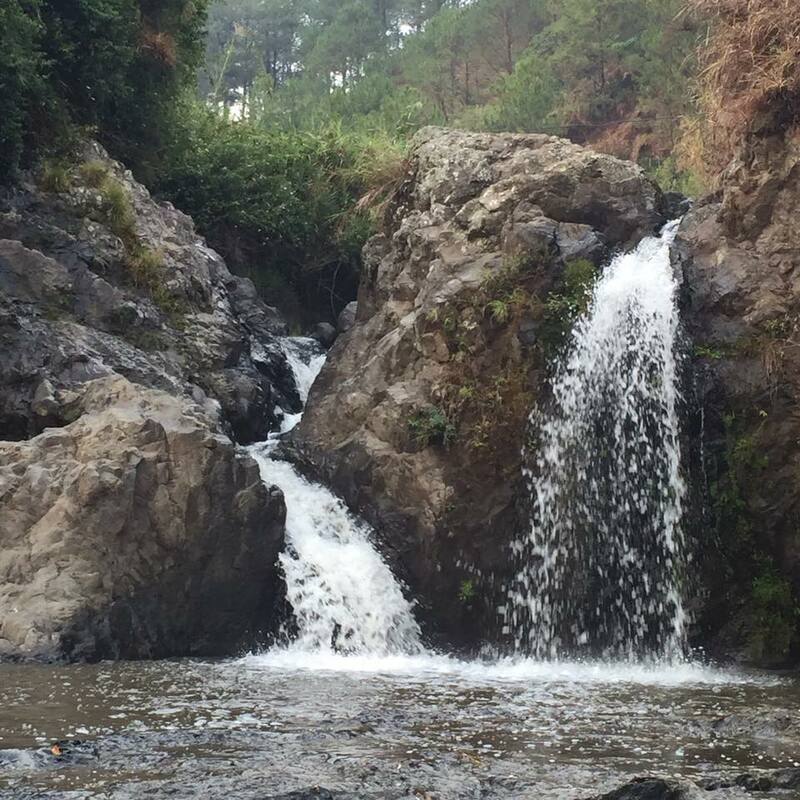 We booked a trip to Sagada through Travel Galore, a travel agency that caters group tours in different places in the Philippines (you can check their rates on their Facebook account https://www.facebook.com/travelgalore07/) .The trip cost us PHP 2,999 or USD 63.66. 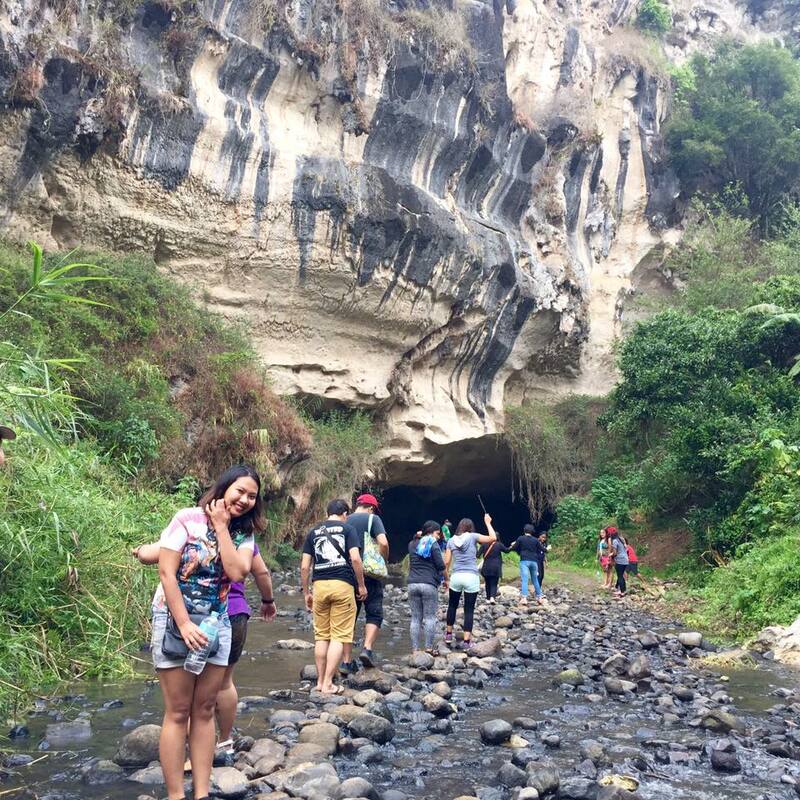 That is composed of round trip van fare from Manila to Sagada, gas and toll fees, three days and two nights stay in Mayor's Guesthouse, Sagada Tour, permits and environmental and entrance fees, Echo Valley Tour, Kiltepan Sunrise and Sumaguing Cave. Travel Galore can pick you on two location. If you are near South they can pick you up in SM Mall of Asia and if you are near North they can pick you up near Trinoma. As for me and my pals, they pick us up in Caltex Station which is near Trinoma. We left Manila around 6:00 PM and honestly I lost track of time because all I want to do is to sleep and hope that we are in Baguio when I wake up. I'm not comfortable with long drives specially if I'm not the one driving. 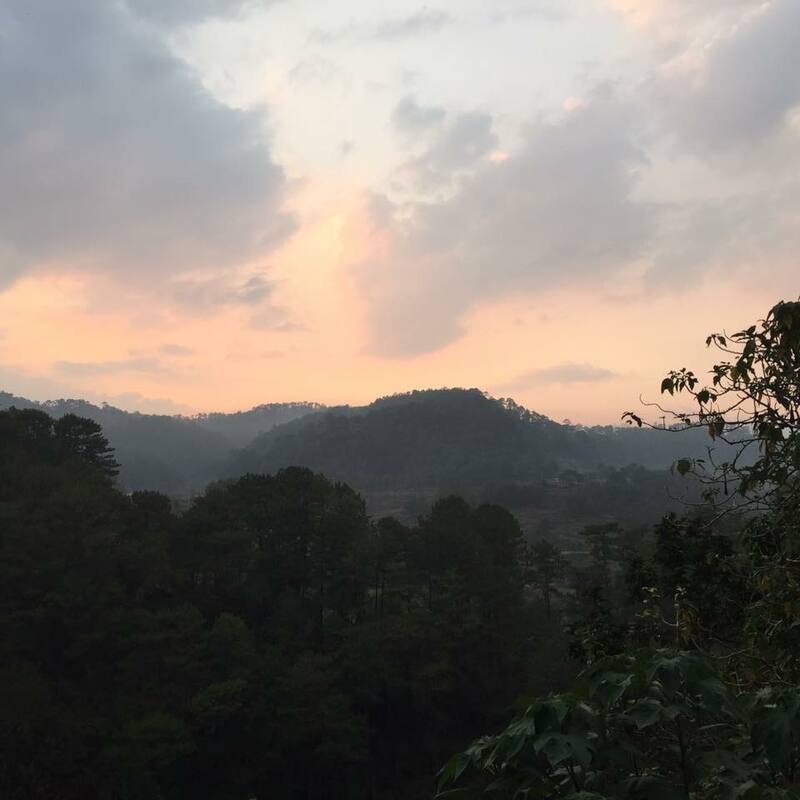 We arrived in Baguio before dawn and this marks the start of our tour. This day welcomed us to what lies ahead of our trip and oh what a warm welcome that was. Before sunrise we reached Halsema Highway or the highest altitude highway in the Philippines. It is 7,400 ft above sea level in Antok, Mountain Province. We had a sumptuous breakfast afterward. 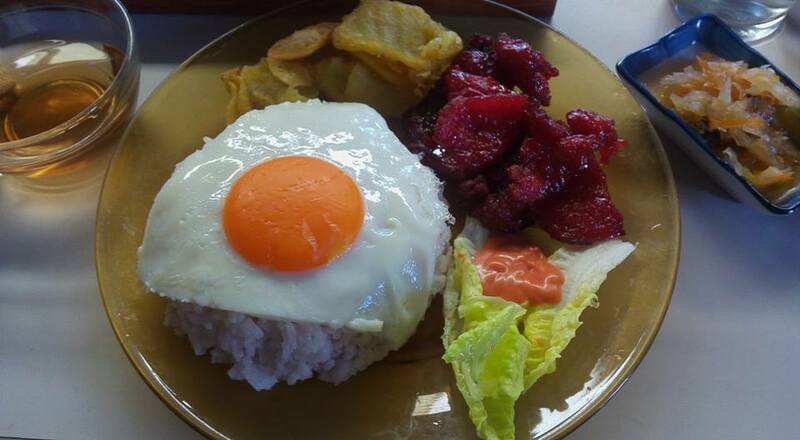 I ate my all time favorite breakfast- TOSILOG "tocino (sweetened cured pork), sinangag (fried rice) and itlog (egg)." What I love with our breakfast is aside from the regular TOSILOG, this one has fried potatoes and salad. The lettuce by the way are so fresh, crunchy and juicy. Breakfast at A. Gavino Stop-over Coffee Shop in Bauko, Mountain Province. After having a breakfast, it took us another hour before we finally reached SAGADA. Upon reaching Mayor's Guesthouse, we were given two hours to rest before we start our Echo Valley Tour. 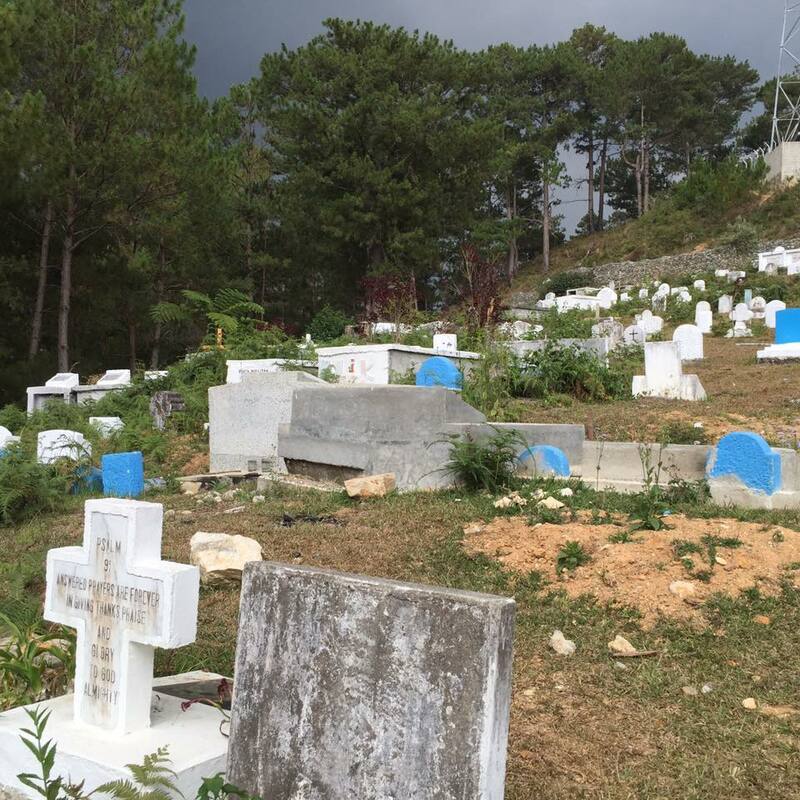 The tour started with Sagada's cemetery, yes you read it right, they started the tour on their cemetery. The guide told us that Sagada's festival is every November 1. They do that to commemorate their love ones that passed away. They call the festival Sagada Bonfire Fest because instead of lighting a candle beside the grave of their love one, what they do is they light up a flammable wood from old pine trees to create a small bonfire beside their love ones grave. After the cemetery we walk for about ten minutes. Passed by luscious trees and wild flowers. Everything is perfect until it rained. We hid ourselves on a cave meters away from the hanging coffins. We continued the trail to hanging coffins after the rain stopped. According to the guide, elders carve their coffin before they die but if they are weak or sick already their son or relative will do it for them. When they die, they are placed in the coffin on a fetal position. They do the former because they believe that they should leave the world the same way they were on their mother's womb. As a tradition, they will wrap the body in blankets and tie it with Rattan leaves. The corpse is carried then to a cliff in a procession. During the process of putting the coffin on the cliff, mourners would want to be smeared by the dead's blood because they believe that it will give them good luck. 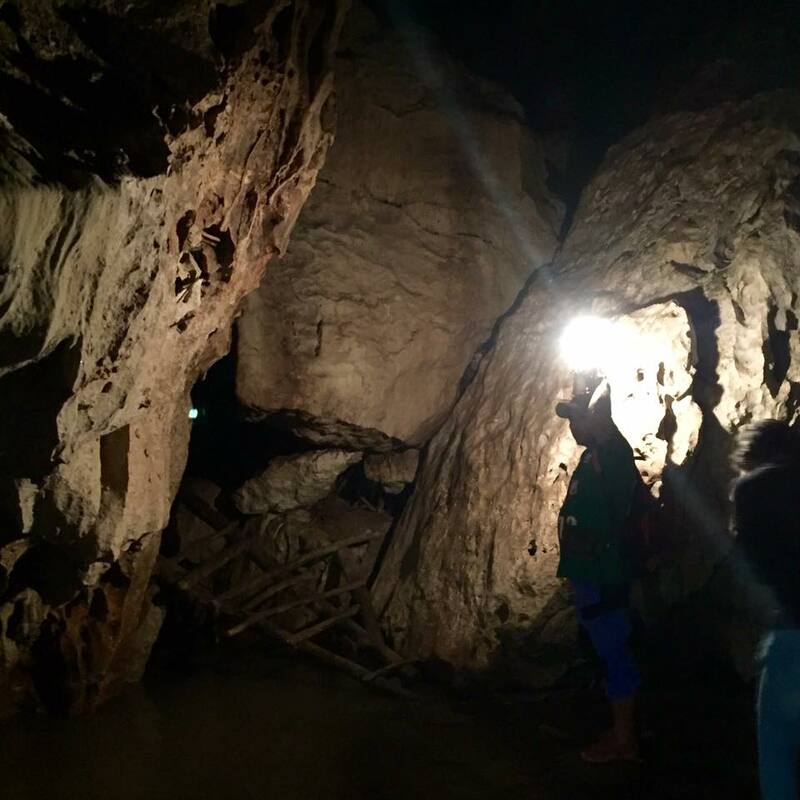 After the hanging coffins we march to our next destination- underground river. The trail is slippery and muddy because of the rain. 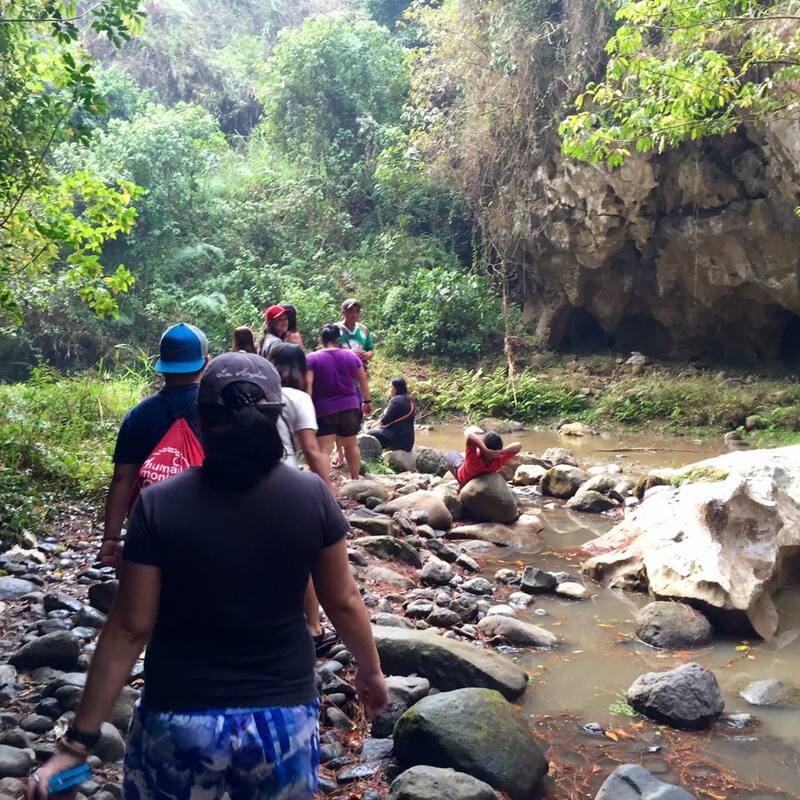 We walked for almost 30 minutes, passed by slippery cliffs, rocky river banks and caves, until we reach the underground river. 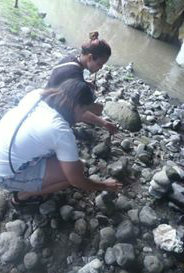 Upon entering you can see stones that you can pile up and hear the calming rush of the river. The guide then told us that we will return, same trail, but he gave us an option. First option, we will go back using the trail that we took. 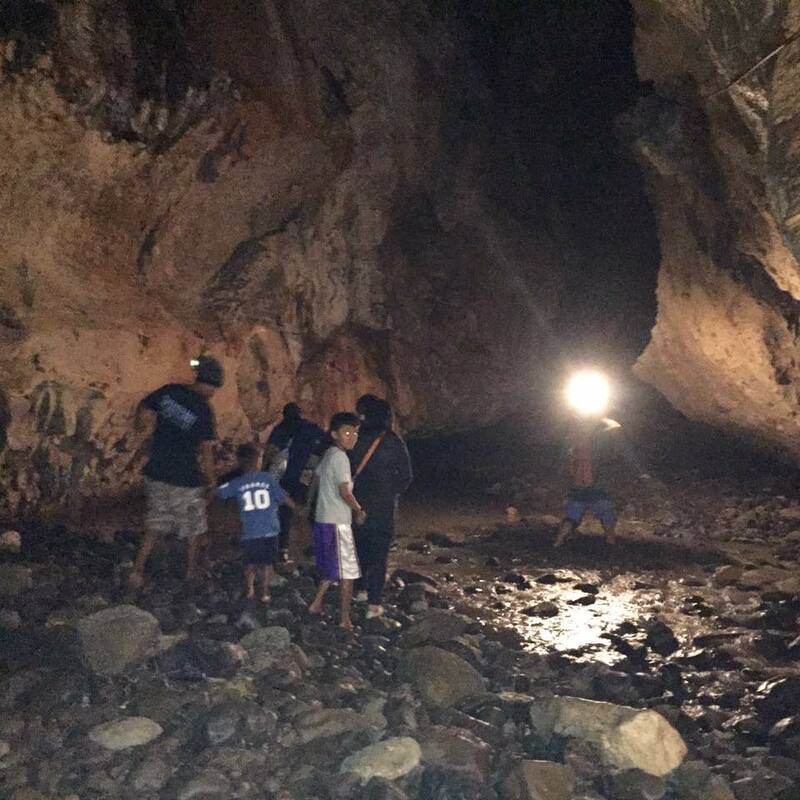 Second, we will go inside the underground river and go to another tourist spot in Echo Valley, the Bomod-ok Falls, but we have to pay additional fees for the lights that we will use on the underground river. We agreed with the second option. We walked inside the underground river. 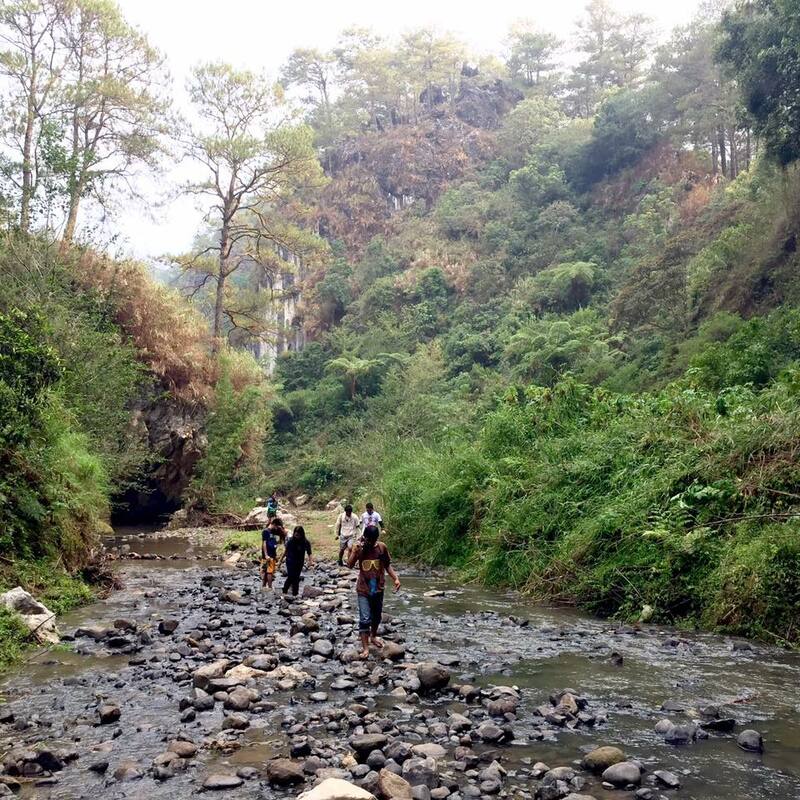 We were lucky enough that the riverbed's water is just below our ankle when we visit but it is so rocky and slippery. It barely rain during that time due to El Nino Phenomenon. The river's water is cold and for some odd reasons it relaxed our tired feet. Before we could finally cross to the other side of the underground river we pass through an improvised wooden ladder and squeeze ourselves between the rocks. It was hard to do but all worth it afterwards. We marched again, passed through rocky and slippery river banks, muddy trail and rice field before we could reach Bomod-ok Falls. View before you can reach the falls. After almost an hour of walking (or more), I was so tired and whined a thousand of times to the guide, we finally reach our destination. We were not lucky to see the beauty of the falls because the water is murky when we got there. According to the guide it was due to the rain hours ago. No one even dared to swim but on normal days tourist would play around and swim on the falls. After resting our tired body (we've been walking for about 2 to 3 hours I guess) we marched again to meet our van driver on the pick up point. The last part of the trail is so hard. It was an uphill cliff that is muddy and slippery but the view is so beautiful. You can see every bits and pieces of the places that you walked through the trip as you go further. Ended the day with mud on our feet, tired and aching body but full of satisfaction and looking forward for our day 2 and 3.
such beauty....although I'm pretty afraid about things related to the dead...XD but i love the place.. The walk through looks amazing dear. Loved your write up about it- the hanging coffins would certainly be interesting to see. looks like a great place to go. how they hung up the coffin on wall? This really sounds like a fabulous experience! 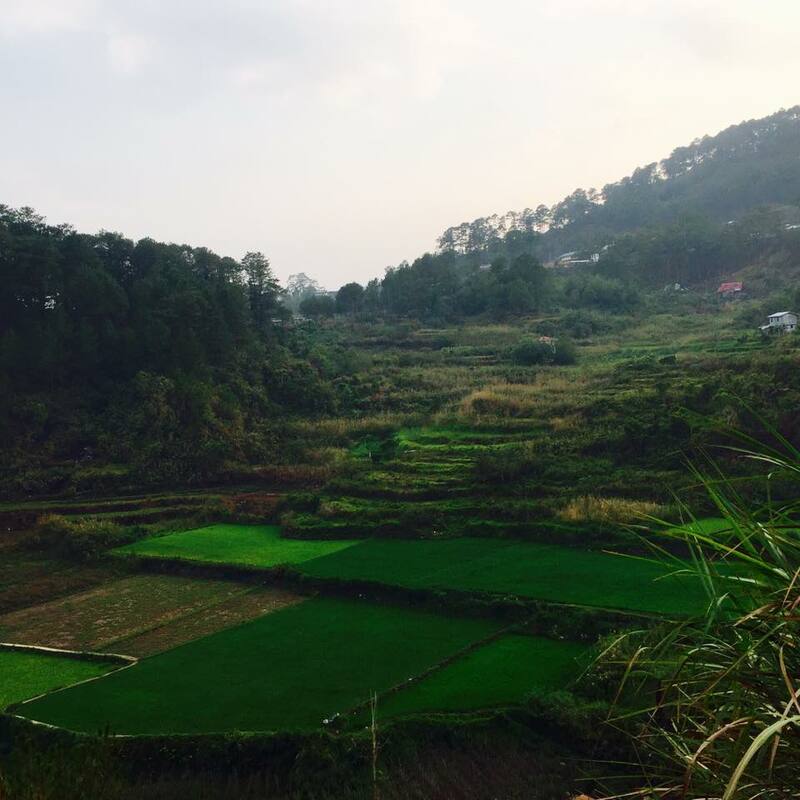 I have always wanted to visit the North, the rice terraces, sagada, ilocos, etc. But I always don't manage to do so. There's just too much to see for 2-3 week vacation in PH. 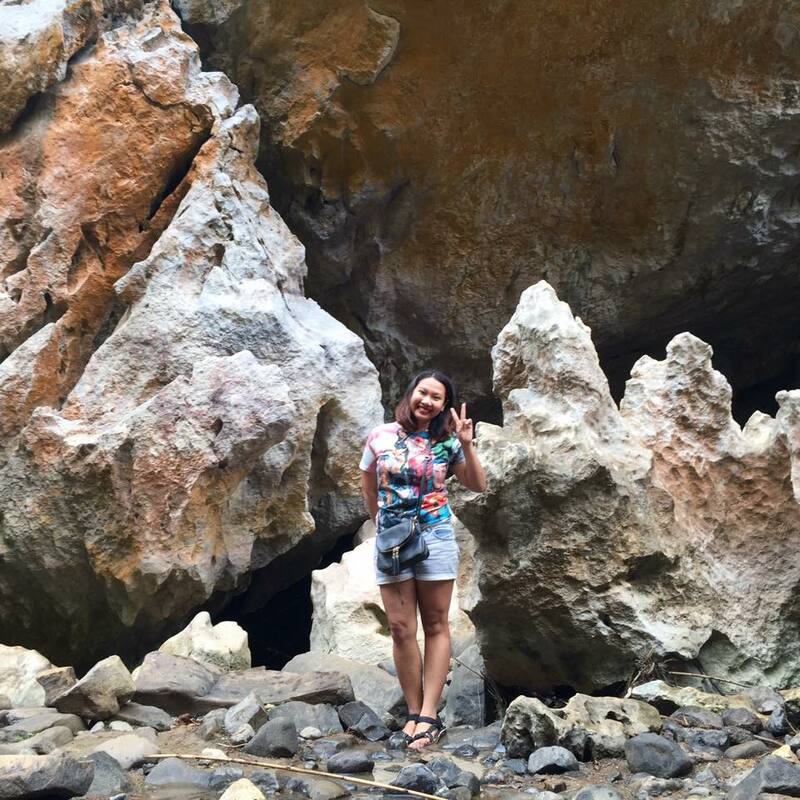 Thanks for the detailed narration of your trip, and the lovely photos! 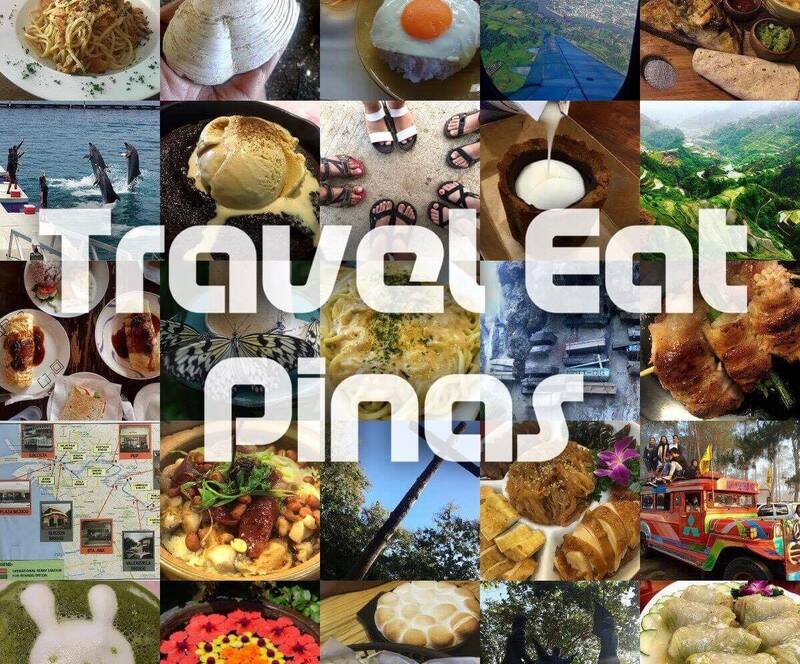 Will check out the travel agancy and see if this is something for me next time I visit PH. Cheers! Wonderful exploring experience, at least stay away from the city I would say! Such an interesting place! With cementery and hanging coffins, it would make a great place to shoot a horror movie :D Nature is beautiful though! Those views are truly breathtaking. Omg, the egg looks so perfect! I want to eat it. The spooky part to me is the hanging coffin. But the waterfall so nice. Whoa! you getaway seems to be exciting and thrilling at the same time. Love to check this place.. This looks like an amazing place. The colors are amazing. Definitely a place to go to. hanging coffins, now this is my first time seeing these. intrigued by the images shown here. Weird tradition but it is good to learn from it. Looks like a great adventure to you. Looks like such an adventure you went on. Well, the sight of the hanging coffins give me the creeps. Have been to Manila before but not this place. A great adventure! Oh wow , that is impressive and spooky at the same time. What an amazing environment , well worth the effort of climbing I believe.You will have a laugh now , but what really caught my eyes is that breakfast egg - fried to perfection .. LOL Mine never look that perfect ! So this hanging coffin is from Sagada. All I know about Sagada is the famous peak featured in the movie "where do broken hearts go" of Angelica P. hahahah But really, there are so many things to see in the place pala. The getaway looks really nice and adventurous! I think my body will ache after all the exercise. I've never heard of hanging coffins before. Thanks for explaining it all. What a great adventure - even though it was a long hike and you were tired, I'm sure you were excited to see all the beauty in nature. My brother is a frequent visitor for he has a van for hire, before. 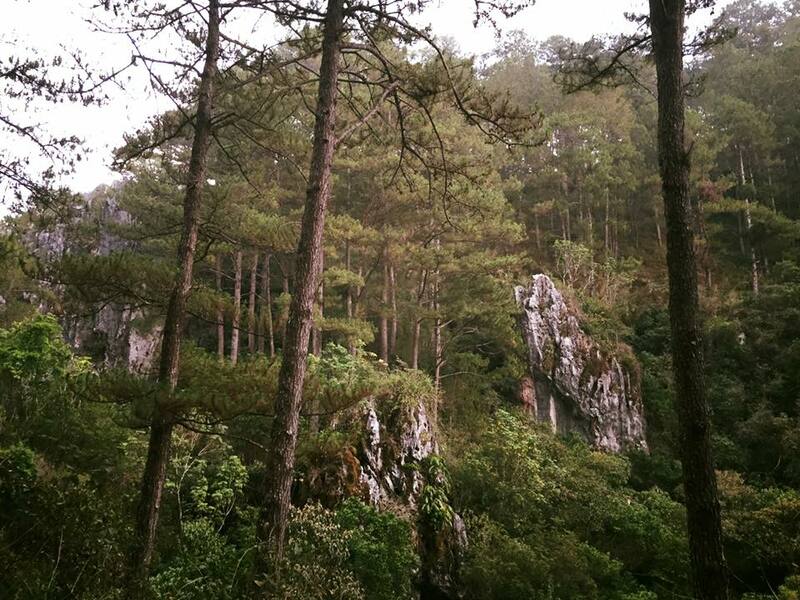 He talks about how beautiful Sagada is. But, never talk about hanging coffins and underground rivers until I read your post. My, my that's an exciting adventure. What a cool place to explore. I would love to explore this place. This is so amazing. Looks like to had a wonderful experience there. OMG, the coffin part. This seems so adventurous! Those hanging coffins are so haunting! But what beautiful scenery! It looks like a great place to explore especially if you love hiking or trekking. The coffins are a little creepy, but not something that I would avoid. It definitely adds to the excitement! I don't think my knees and ankles could handle the hike, so I am glad you brought it to us. It looks really gorgeous and a little spiritual. ONg what awesome photos!!!! I would love to visit one day!!! omg. love ur photos! such a great experience u have there. love all your photos ! looks very challenging & fun! This looks like such a fun place to visit!! I would love to to travel here, waterfalls are so much fun to explore. what an EPIC expericence! I would love to travel to this place wow. Those Hanging Coffins are just amazing! Thanks for introducing me to it. I love traveling a lot to destinations that are filled with the beauty of nature. The pictures are amazing and that breakfast looks absolutely delicious as well. Sounds like you had a great experience! This is a really interesting thing to see the coffins hanging on the side of the cliff. I love to see unusual things like this, it breaks the monotony of everyday life. by the way, this place looks really good and I definitely want to travel there and experience it myself! Wow so nice,I wish to visit the Underground River too. Wow. what a adventure trip! !